I've just been told we finally had a comic convention in Montreal. It's this week-end. Like today, and tomorrow. 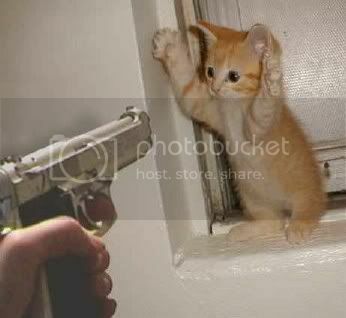 If you can, yet do not attend, the kitten is gonna die. You wouldn't want that on your conscience, would you?